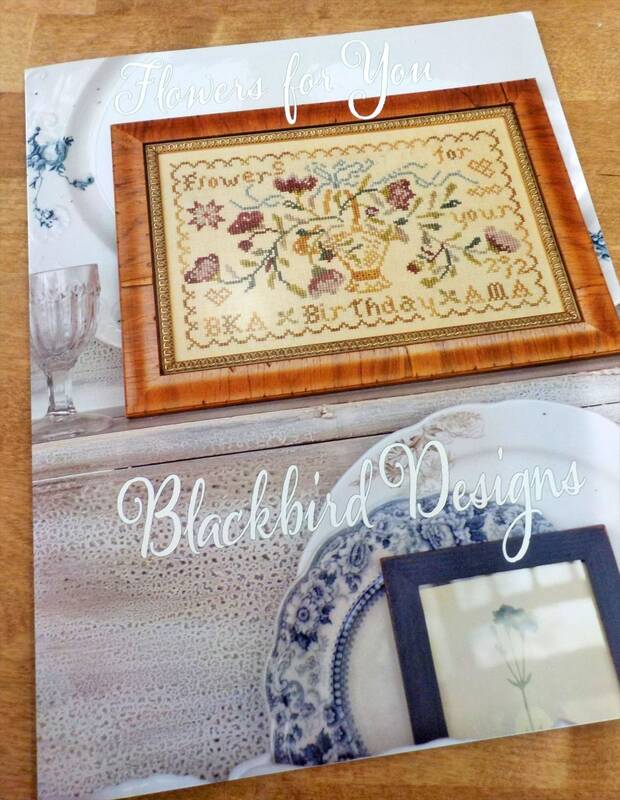 Flowers for You by Blackbird Designs...cross-stitch design. This sampler features a vase overflowing with blossoms and celebrates birthdays. Perfect to celebrate you and your significant other, your children, parents, or you and a best friend.